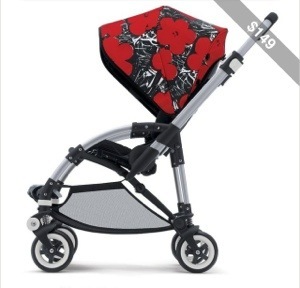 This fashion forward mommy is ready to flaunt her new baby in this Andy Warhol inspired Bugaboo stroller. Posh in stripes! P.S. I have the Tory Burch Sandals pictured & ADORE them! 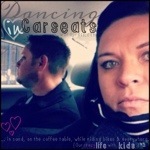 This entry was posted in BLOGGING, Fashion, Mommy on the Go and tagged Bugaboo, collection, Dancing in Carseats, fashion, mommy on the go..., Starbucks, Tory Burch, Warhol. Bookmark the permalink. 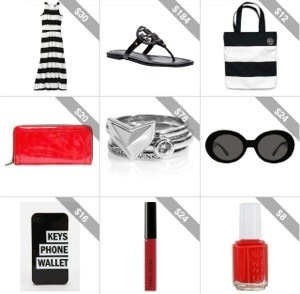 I adore black and white and red!